Get ready for Fan Expo Canada! Its the largest Comics, Sci-fi, Horror, Anime, and Gaming event in Canada, and the third largest Pop Culture event in North America! Celebrating its 21st year, Fan Expo Canada spans over four days, September 3rd-6th, and offers family-friendly attractions, events and world renowned celebrities at the Metro Toronto Convention Centre. Take a picture with a named Fan Expo celebrity guest while wearing the Super Mario Maker construction hat. Show your post to any Nintendo of Canada staff member and get a free t-shirt. Let me know in the comments section below what game you are most excited to play at Fan Expo in Toronto. 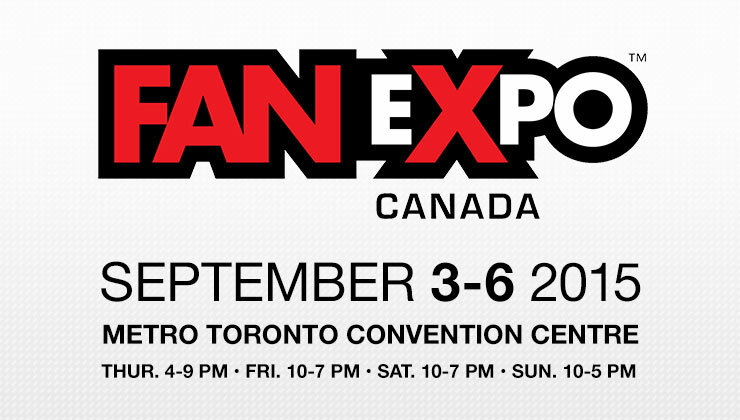 For more information about Fan Expo Canada check out their website. See you on the show floor!